Security checks take place before entry to the Abbey. In busy periods it is advisable to arrive at least 30 minutes prior to the published closure time, as the main entry gate may close earlier. Kings, queens, statesmen and soldiers; poets, priests, heroes and villains - the Abbey is a must-see living pageant of British history. 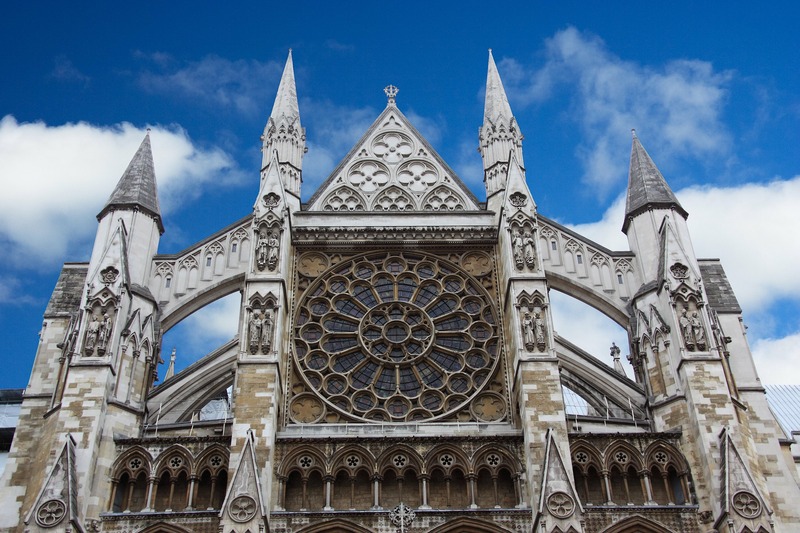 Every year Westminster Abbey welcomes over one million visitors who want to explore this wonderful 700-year-old building. Steeped in more than a thousand years of history, Benedictine monks first came to this site in the middle of the tenth century, establishing a tradition of daily worship which continues to this day. 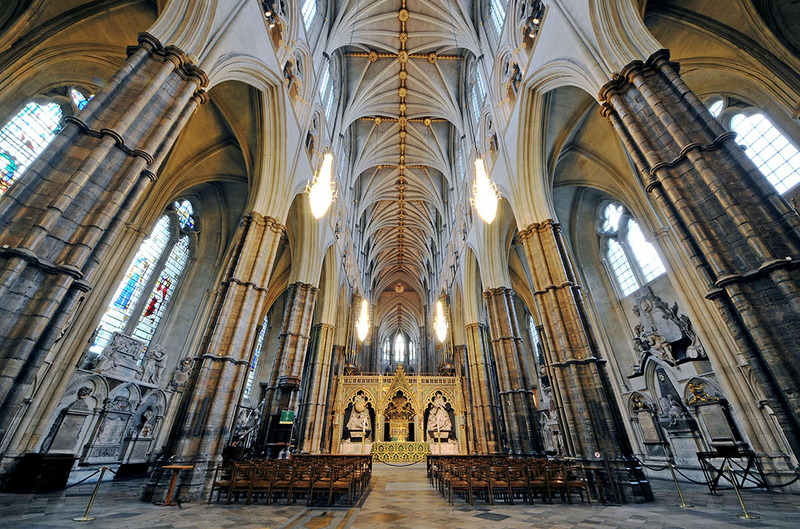 The Abbey has seen coronations since 1066 and is the final resting place of seventeen monarchs. The present church, begun by Henry III in 1245, is one of the most important Gothic buildings in the country, with the medieval shrine of an Anglo-Saxon saint still at its heart. Taken as a whole the tombs and memorials comprise the most significant single collection of monumental sculpture anywhere in the United Kingdom. Visitor access to the Abbey is via the West Gate of the North Green, located near the junction of Broad Sanctuary and The Sanctuary. The Abbey closes for visiting one hour after the published entry closure time in order to prepare for Evensong. We recommend you arrive well in advance of the published entry closure time.